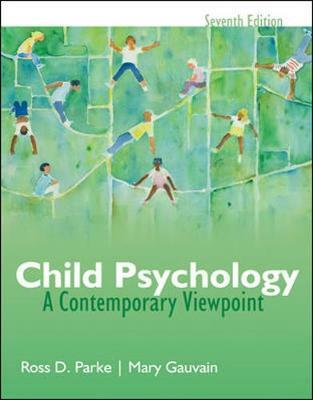 The readings present readers with recent research in rapidly changing areas in the field of Developmental Psychology. 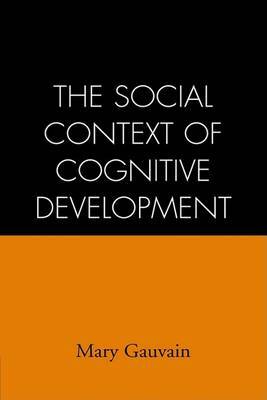 Each reading is followed by a set of questions to encourage critical thinking.Designed to accompany either Cole and Cole's "The Development of Children" or any other child development text, this collection of readings is a superb supplement in development courses or as the primary text in graduate-level seminars. Each reading is followed by a set of review questions. Buy Readings on the Development of Children by Mary Gauvain from Australia's Online Independent Bookstore, Boomerang Books. MARY GAUVAIN, University of California Riverside. MICHAEL COLE, University of California, San Diego.